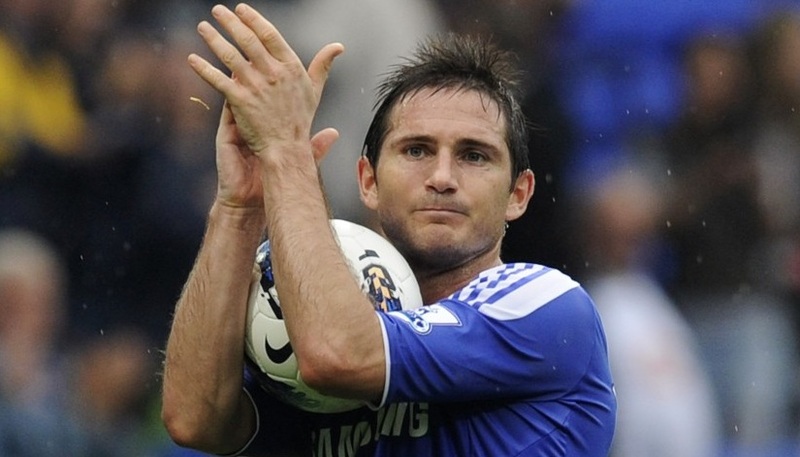 Frank Lampard has requested a contract extension, but Blues boss Andre Villas-Boas is yet to make up his mind. Lampard did not start in Chelsea's last two games against Valencia and Manchester City leading to speculation he may not be a part of long-term plans. The Chelsea boss has since insisted that the England international has a big part to play at Stamford Bridge, and Villas-Boas has now revealed Lampard's agent has contacted the club to ask for a contract extension. It is believed that Lampard's agent Steve Kutner contacted the club in regards to a new deal to gauge how the veteran midfielder is viewed by Chelsea, as Lampard has not played as regularly as he has done in the past.